One of the most exciting things about Polymorph is our clients and their wonderful ideas! It is a privilege to work with such passionate people and I thought it would be interesting to share what our client profile looks like. 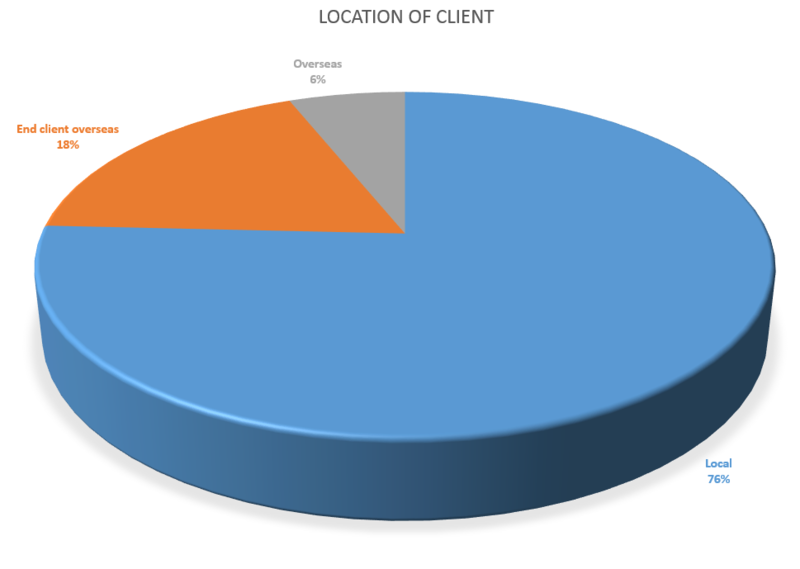 This analysis is based on the number of clients and not the size of our business with them, but it still makes for an interesting read. 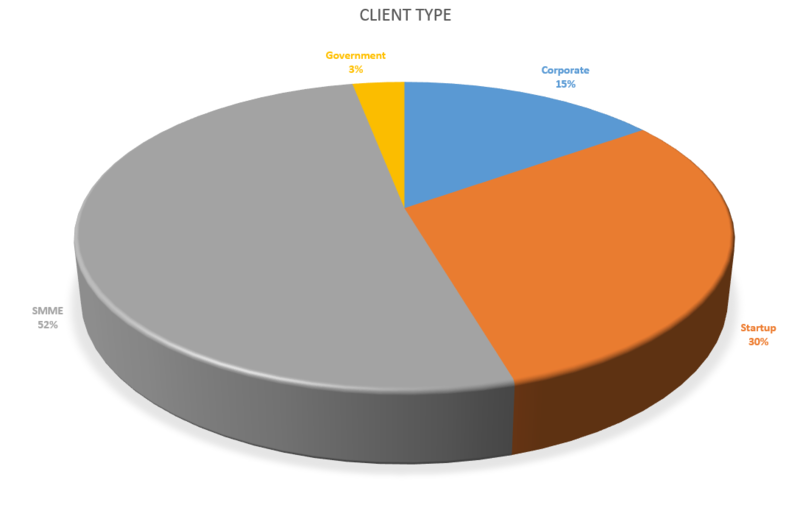 Not surprisingly, the largest number of our clients are also technology companies. This can be explained by tech companies being the first to embrace mobile in a big way. 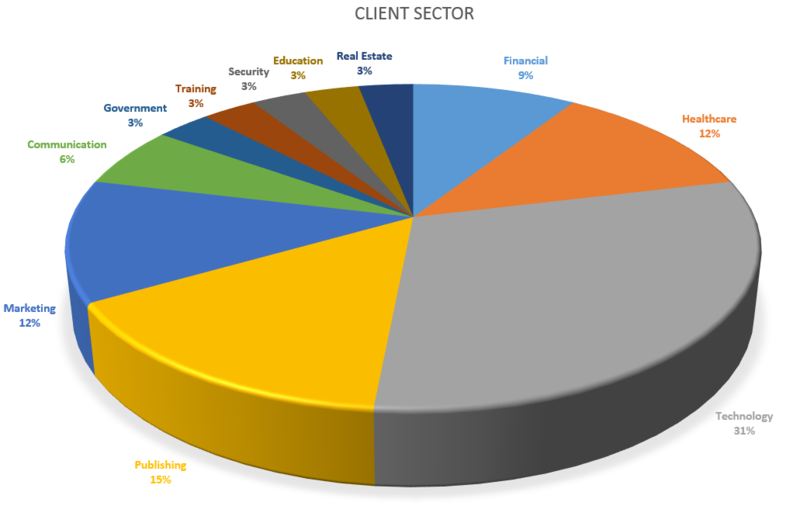 Other sectors that dominate are Publishing, Healthcare, Marketing and Financial. These can be explained as being the sectors where our strong engineering background, experience and interest intersect allowing us to make the biggest impact. However, the remaining sectors prove that mobile is applicable in all sectors! The largest percentage of our clients is SMME’s, but often the most exciting projects are done for the startups. Our percentage of corporate clients is still small, but it is growing as more and more corporates are buying into the value of mobile for their business. Interestingly, government departments are not sitting back, but also engaging in our services. 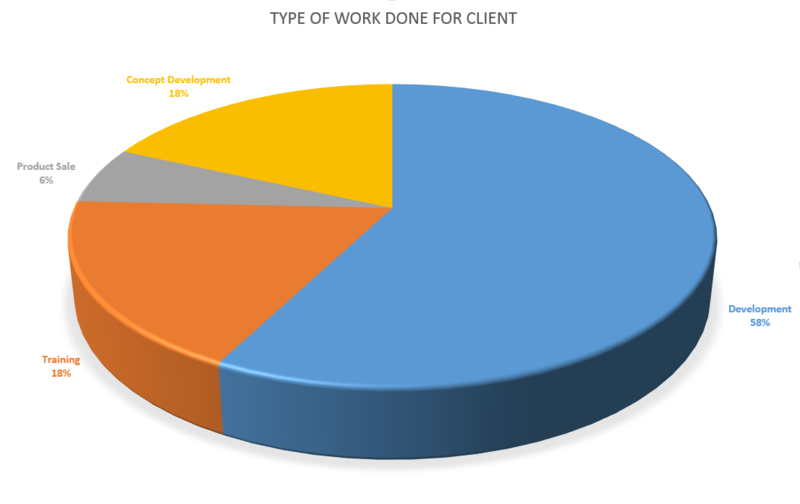 While most of our clients still require mostly development services (this includes all the software development supporting services like management, testing, UI, UX, hosting, etc) we are excited that more and more of our clients are contracting us to do concept development before development starts. Of course as experts, training is still highly valued. We also did some outright sales of our products. Most of our current clients are located in South Africa, but more and more of our clients are located outside of South Africa.